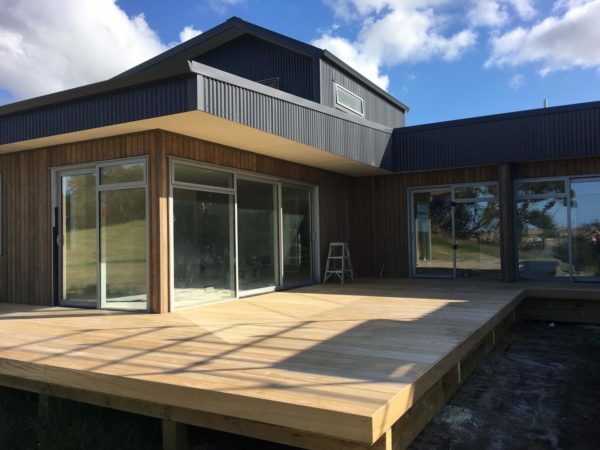 Modello Architecture is an architectural practice based in New Zealand’s Northland region, servicing clients from Auckland through to the top of the North Island and occasionally further afield. 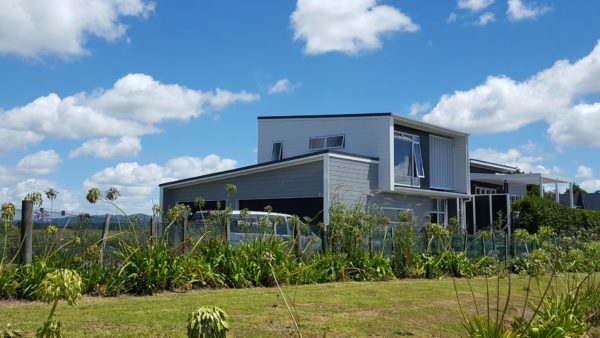 Located in the beautiful surrounds of the Northland coast, Modello has experience across all forms of architecture including residential, commercial, and industrial. 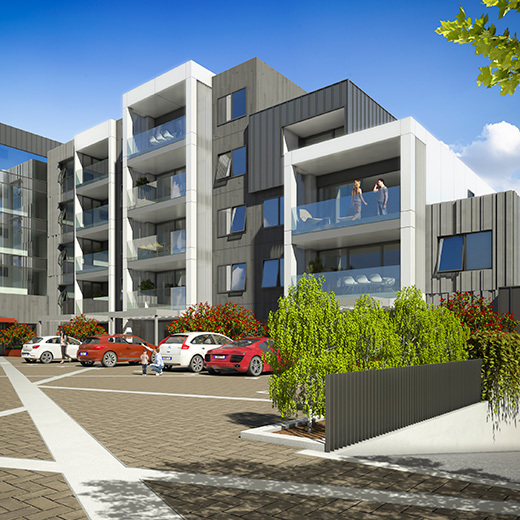 From house extensions, to retail renovations, apartment design to complete new builds, Modello provides an architectural service for all types of buildings. The work of Modello is informed by a number of contexts. These contexts are derived from a number of factors the most important of which is place – the site, landscape and history rather than a design driven by architectural style. 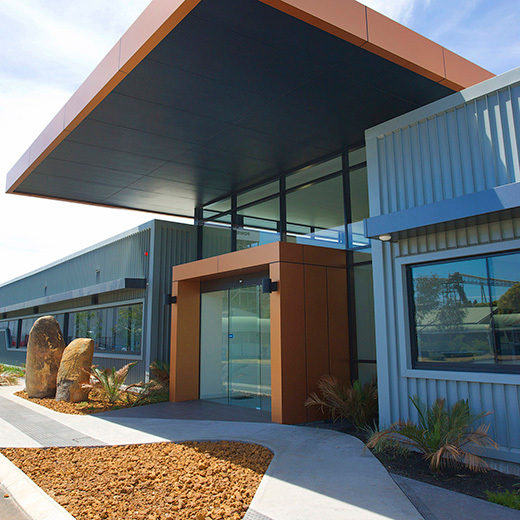 Our work involves a thorough investigation of all those environmental factors that will drive the design in terms of sun, wind, shelter and other landscape factors whether these be in a rural or urban environment. A critical context is the client who is looking to the architect to meet and exceed their life, work or community aspirations and needs. A thorough understanding of these aspirations is therefore a critical element in the design process and some time is taken early on in the design process to resolve these aspirations and culture by way of conversation, image and simple sketches that are not committed to straight lines and computer modelling until this understanding is met. These contexts are resolved with a synthesis of ideas that include the more matter-of-fact statutory requirements and any other physical constraints and needs to produce an outcome that is appropriate to the brief. 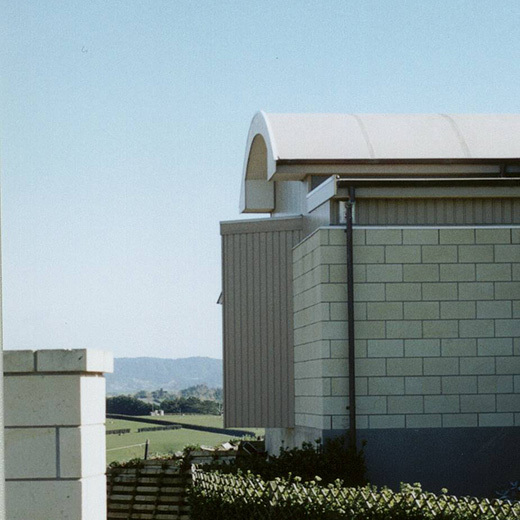 Trevor is an architect of over 30 years’ experience across a full range of building types. 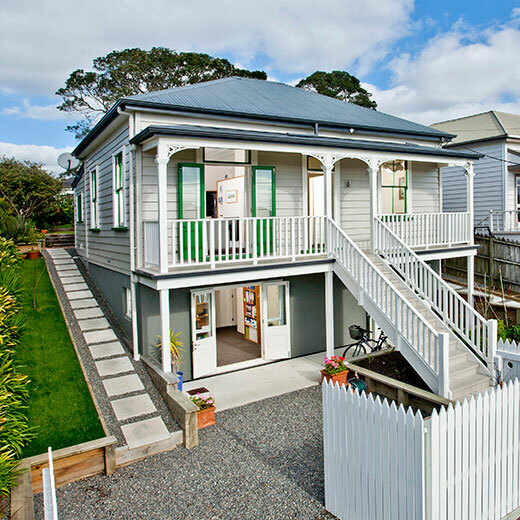 He has lived and worked both in New Zealand and overseas and project work includes residential, commercial, industrial and community projects. He has considerable experience in the production of contract documentation, and the project management and observation of building contracts. Get in touch to discuss your projects and find out how we can work together to bring your design to life.